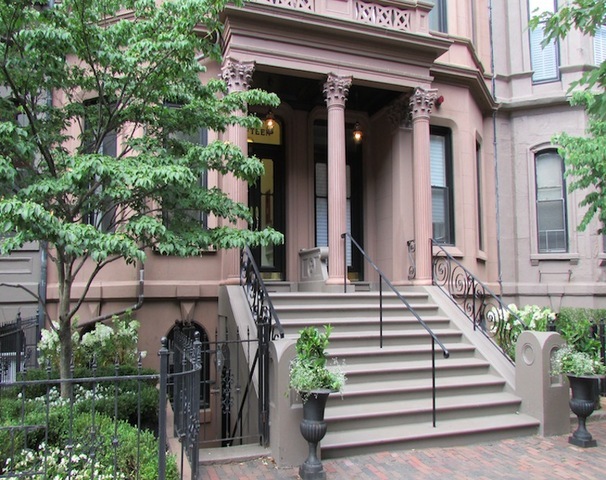 15 Marlborough Street in the Back Bay is a prestigious, double house among the city’s finest residences located within the first block of the Back Bay, between Arlington and Berkeley Streets, just steps from Boston’s famed Public Garden. Five floor-through condominiums have been meticulously created offering high ceilings and wood floors, as well as sumptuous 21st century amenities, including an elevator with a private foyer for each home. The kitchens will include granite countertops and Sub-Zero refrigerators, and gas fireplaces add ambiance to the living rooms. These luxurious residences offer a rare and exciting opportunity to call 15 Marlborough Street home in one of Boston’s most exclusive neighborhoods.